Noel Bennett Photography: Autumn Colours. 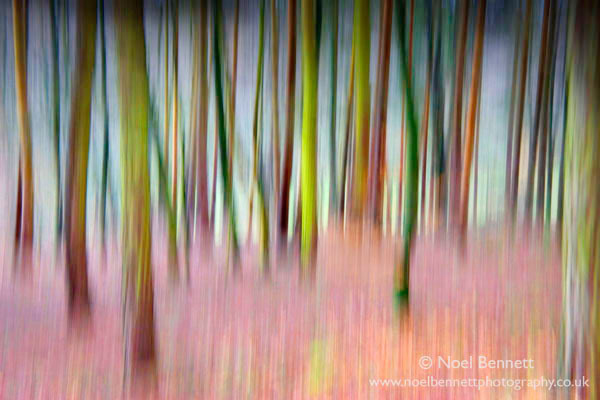 This is one of my most successful images - hand held tilt on a slow shutter helped me achieve this effect. I have seen this technique tried before but not with the same pleasing result in the colours. We were in Huddersfield today and wandered from the Blue Room into your gallery. Once there we were captivated by your photography – especially ‘Autumn Colours’ - which we first bought as a card then the print so we could have it framed. It is just the picture we have been looking for.